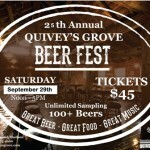 Quivey’s Grove Beer Fest - Next Door Brewing Co.
Next Door Brewing will be pouring beers including the very 1st chance to get our Plumptuous Scotch Ale in addition to our Octoberfest. 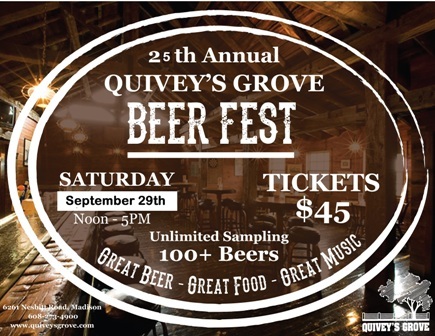 37 Brewers with over 100 beers to sample, along with some great music from Reverend Ravin and the Chain Smokin Altar Boys, with Westside Andy. 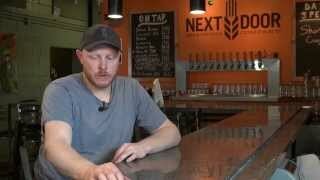 Great Beer, Great Food, Great Music, And Porta Potties. What more could you want? Tickets go on sale end of June. Click here for more info.